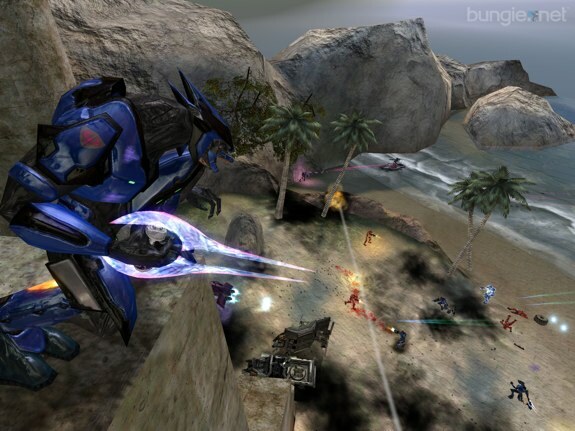 With the release of Halo: Reach one thing is certain - the death of Halo 3 multiplayer. In order to pay respects, a person going by the gamertag of AJspartan has issued a proper final farewell video montage to the 3 year run that was Halo 3 online. It’s snipetastic to say the least. Keeping in tradition with Halo 3 and Halo 2 before it, the Halo series has managed to fall into unsavory pirate hands yet again with Halo: Reach. How did the leak occur, you ask? Directly from Microsoft’s own servers on Xbox Live. This is because Bungie provided authorized reviewers with the codes to download the game which is currently on display in the Xbox Live Marketplace. However, having Reach hiding in plain site wasn’t clever enough to keep the modders from getting their greedy little hands on Reach a full month early. 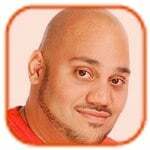 With Reach already floating around on some torrents out there and in the hard drives of a climbing number of peoples computers, you can expect details from the games story to begin surfacing online. 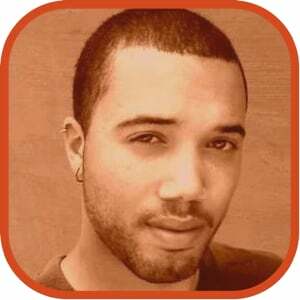 Futhermore, I can safely predict that there will be another epidemic of eager gamers playing Reach online and subsequently being caught and banned from Xbox Live. Microsoft claims that they are “aggressively investigating” the leak, as I’m sure they are furious, but expecting, of the incident. While Halo has been plagued with early downloads, video games don’t suffer from the same stigma of illegal Internet downloads as music, and the sales don’t seem to decline any. 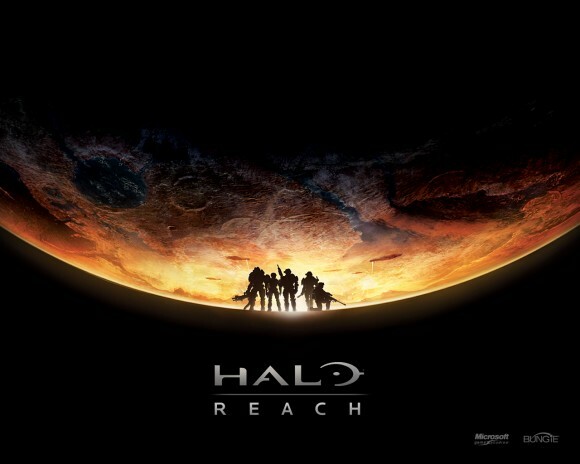 Anticipate Halo: Reach to do big numbers on its release date regardless of the incident. One of the biggest updates coming in Halo 3: ODST is the addition of the Firefight mode. Firefight lets you team up with three other friends to take on round after round of enemies. It’s a nice divergence from the standard Halo 3 multiplayer fare, and makes ODST a very attractive package. I was able to spend about 90 minutes playing Firefight yesterday, and I’ve gotta say, I can see this being a new favorite. Firefight is to Halo 3: ODST what Horde is to Gears of War 2 - it allows you to team up with friends against a common enemy, and it doesn’t end until all four of you are dead at once. We will have our Firefight impressions up in just a bit, but for now, check out all the screenshots we’ve amassed of the maps we were able to check out. There are definitely more, but what we’ve got for you is a look at Crater (Night), Security Zone, and Alpha Site. Have a look at our Halo 3: ODST Firefight Map Screenshot gallery. A few days ago we posted an editorial begging Microsoft to fix the Xbox Live friend limit that is currently imposed upon both Xbox Live and Zune users. Well, after years of being vague about it, the truth has finally come out. According to G4, a high-level Microsoft employee has revealed that the reason that the friend limit hasn’t increased at all, even after the launch of the Xbox 360, is Halo 2. Halo 2? Yes. You see, original Xbox games have the friend limit hard-coded into them, and Halo 2 is an original Xbox game. Since it is still so popular, Microsoft thinks they need to keep supporting it. If they increase the friend limit, they need to take Halo 2 offline. Please, for the love of all that is sane in the gaming world, implore your friends and countrymen to switch to Halo 3, or the upcoming Halo 3: ODST, so that we might have a more social Xbox Live. Oh, and this still doesn’t explain the whole Zune Social thing, and Microsoft’s belief that it has to be tied to Xbox Live, for whatever reason! Okay, so, you know how in Halo accidents happen? You overzealously start chucking grenades, only to kill one enemy and two fellow teammates? Well, casualties are a part of battle, but this one takes the cake. Check out the video above to see what, in our opinion, has to be the most innocent Halo betrayal in known history. Yeah. Got anything better than that? 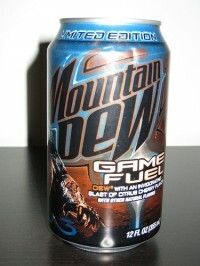 In the interest of expanding my life experiences and getting “my game on” I decided to try the much hyped Gamer fuel, Mountain Dew’s new Halo 3 themed “Dew with an invigorating blast of citrus cherry flavor” featuring 170 calories of sugar and 73mg of caffeine. Read on for our full, unabashed review. Check it out guys, the Halo 3 hype is officially in full effect over the next couple of days. We have been receiving some Halo 3-themed deliveries over the past couple of days. You’ve gotta see the latest. This is a briefcase that arrived with a simple Halo 3 logo on it. We opened it up to find a couple of autographed Halo 3 Xbox 360 controllers, along with the Halo 3 wireless headset. Check out the Halo 3 Briefcase gallery for a closer look at everything, and if you missed it, check out our Xbox 360 Halo 3 Special Edition unboxing gallery as well! In the midst of all the hype about the Halo 3 launch, one thing that is often overlooked is that not everyone who has a 360 is necessarily equipped to play the game in its entirety. Whether you’re staunchly against paying for an online service like Xbox Live or you just can’t afford it, for a few days at least it won’t matter. Best Buy is sponsoring a three-day free-for-all granting all Xbox 360 users access to the Gold Service starting on September 25th and ending on the 27th. That means that Silver members get to experience Halo’s online multiplayer without charge for at least a handful of days after they pick up their copy of the game. Even if you’re not into the whole Halo thing, that doesn’t exclude you from taking advantage: Best Buy’s “the first hit is free” style promotion extends to all parts of the service so those without full access to Live could use the time to play some Gears of War online, check out the Call of Duty 4 beta (if it’s still up and running) or just use the time to play some free Uno. Microsoft has known how important Halo 3 will be to their success this generation since before they even announced the Xbox 360. Halo 2 sold $125 million on the first day, but then the original Xbox was just struggling for recognition in the wake of the PS2 juggernaut. Now the 360 holds a tenuous lead in installed base and isn’t selling the way Microsoft may have hoped. If it’s possible Halo 3 may have become even more important to Microsoft’s strategy than they originally hoped. Fortunately, they’ve been planning ahead. In an article released today on Brand Week, the calculated ten-month marketing efforts behind Bungie‘s trilogy finale is dissected starting from the Starry Nights TV spot launched last November through the public beta this spring/early summer. They talk about the Project Iris viral campaign and the efforts they’ve gone to secure strategic branding partners. This has included the Mountain Dew Game Fuel limited edition soft drink that comes plastered with Halo 3 imagery plus a total of $5 million from Pontiac to help push the launch of the game on September 25. And they aren’t done yet. Microsoft will begin the full blitz with the new Believe campaign that will lead up to the launch taking place at midnight in over 10,000 stores to give Halo fans a chance to grab the game as soon as possible. It’s an interesting read about the science behind building a monster. What really has some people frothing though is Grossman’s obvious bias against gamers that seeps from nearly every paragraph as he repeatedly refers to them as antisocial, unhealthy, unpopular and even twice refers to gamers as residing in a ghetto. It’s not clear whether he refers to a literal ghetto or if he’s being metaphorical, but either way it doesn’t seem particularly balanced or neutral in tone.